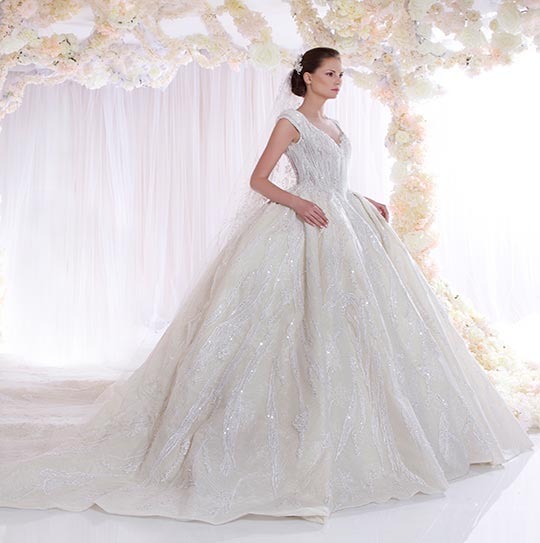 Zaid Nakad’s designs are known by their classy soul, timeless femininity and attention to the tiniest detail. 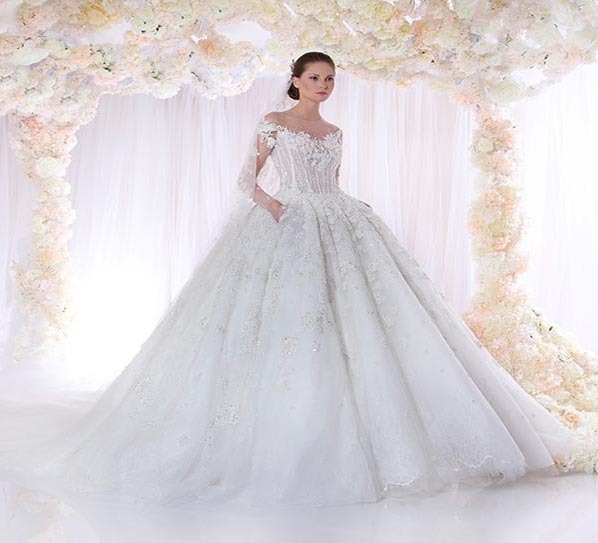 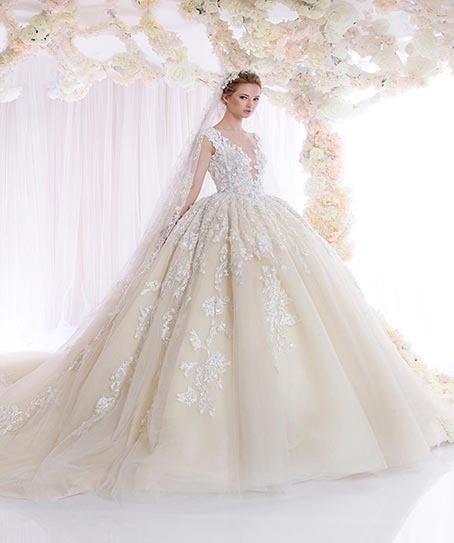 2017 Romantic wedding dresses collection is nothing less but the perfect. 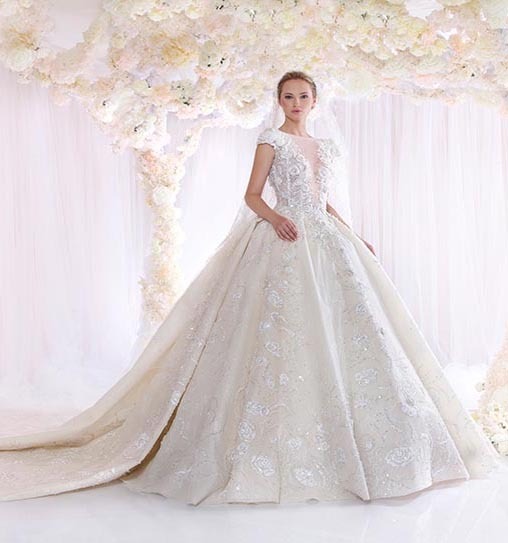 It’s romantic and offers a range of gorgeous free-flowing dresses made from chifo, silk, satin and handmade flowers with Swarovski crystal. 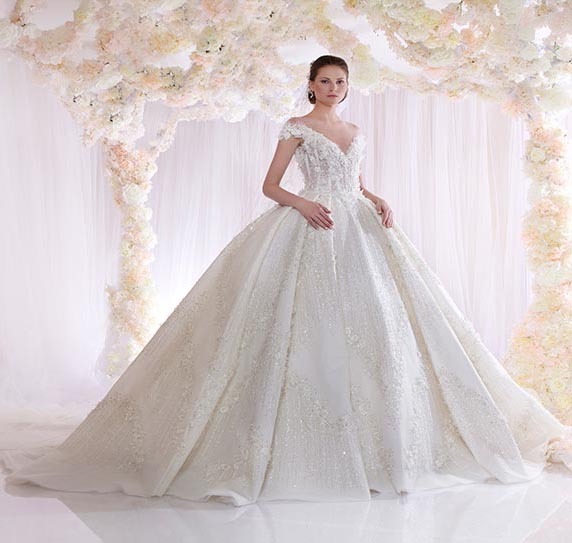 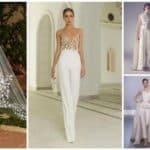 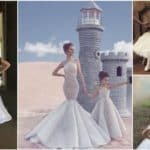 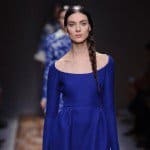 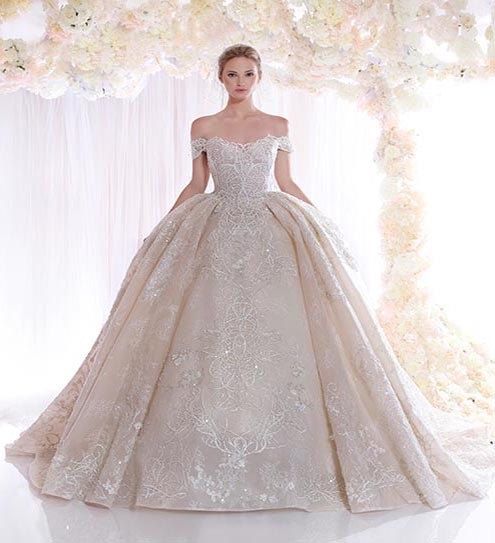 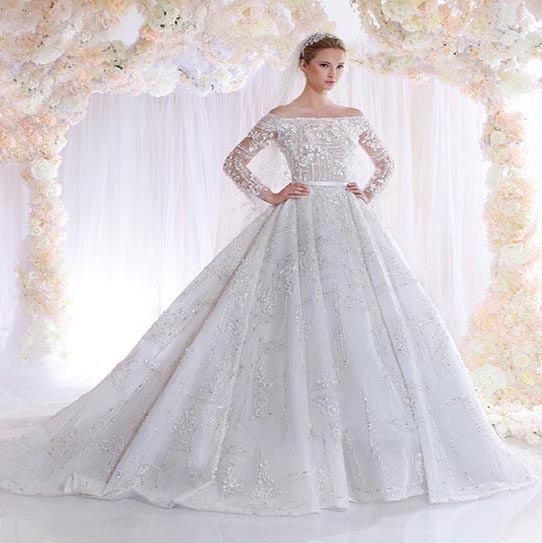 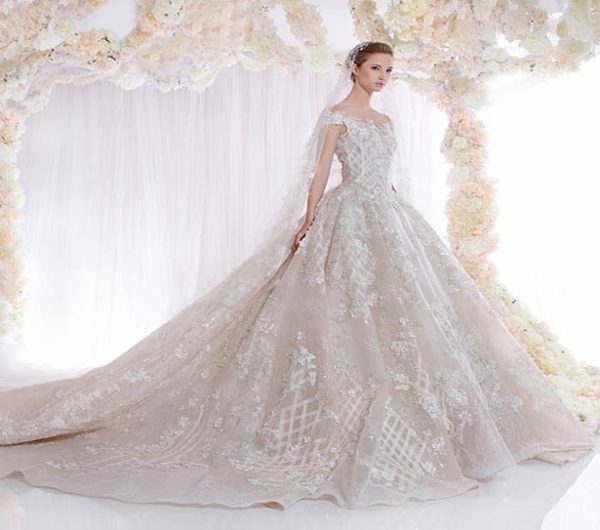 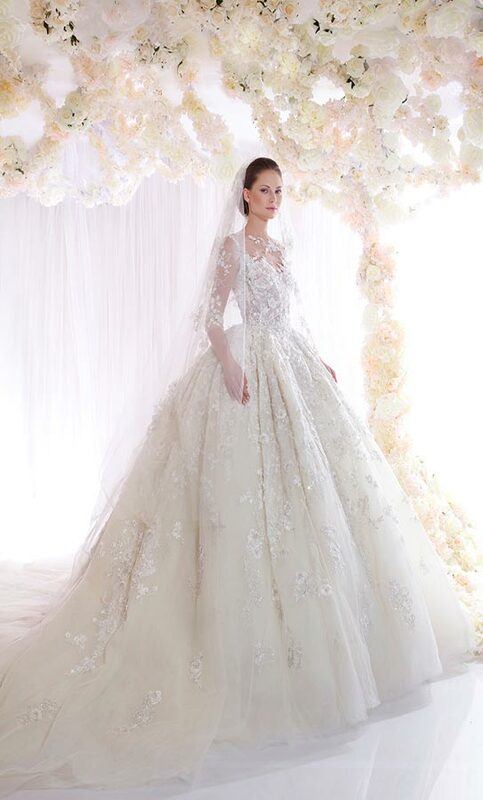 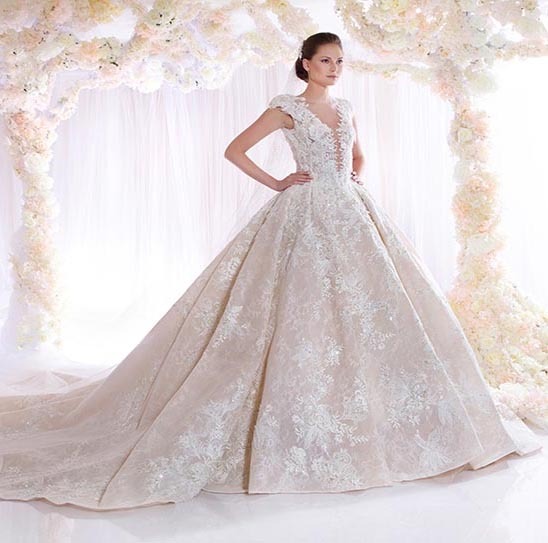 If you are in research for your perfect wedding gown then don’t miss to look the collection of Zaid Nakad’s best wedding dresses for this season that we have prepared for you. 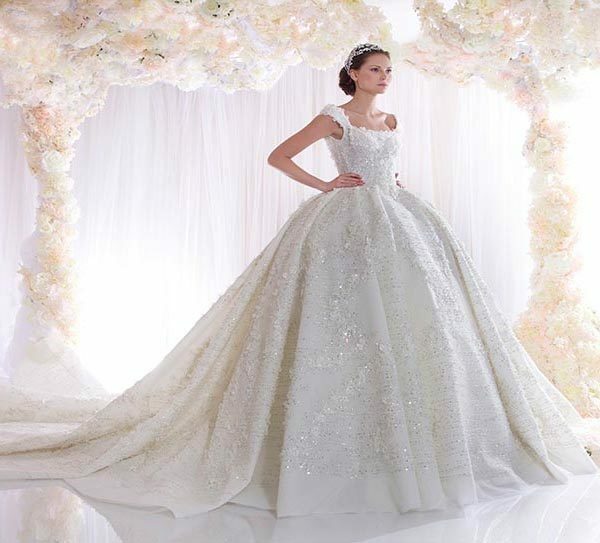 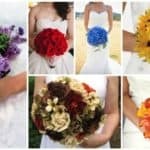 Be inspired and prepare for the look of your dreams on your big day.